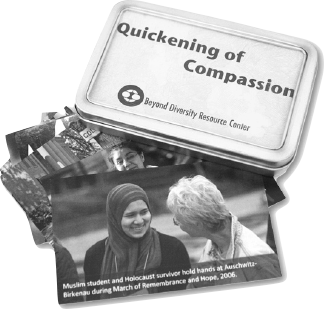 Beyond Diversity | We're experts in designing unique diversity programs for individuals, communities and organizations. We're experts in designing unique diversity programs for individuals, communities and organizations. We’re experts in designing unique diversity programs for individuals, communities and organizations. 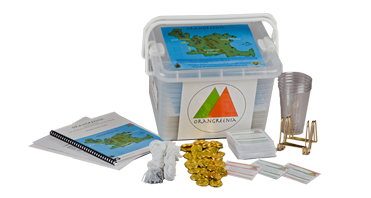 Please explore this site to get an overview of our services, and contact us for training and organizational development to meet your needs. 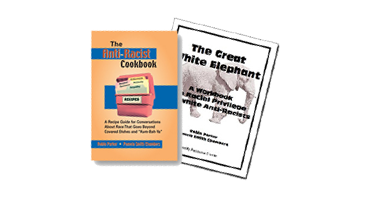 Here we also feature our books, The Great White Elephant and The Anti-Racist Cookbook, and our off-the-shelf diversity products, Quickening of Compassion Cards, the Red Box Diversity System and Orangreenia. You can also read our blogs and articles, and register for our public workshops offered throughout the year.